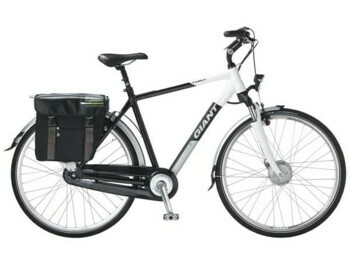 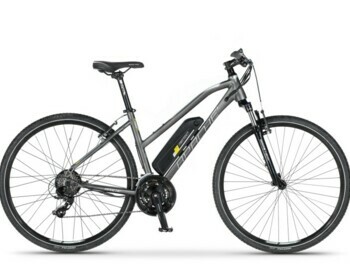 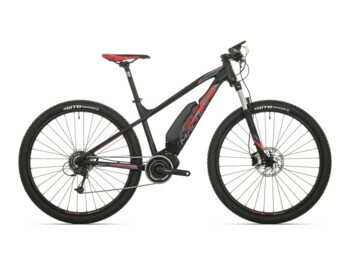 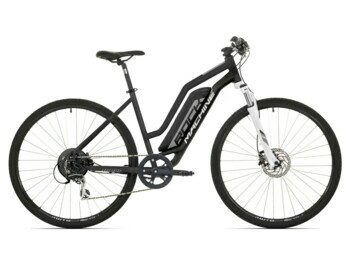 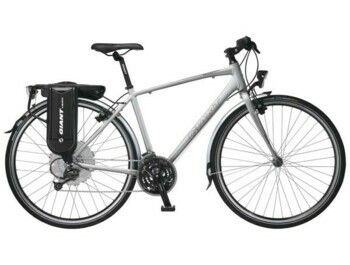 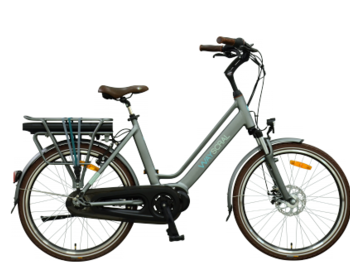 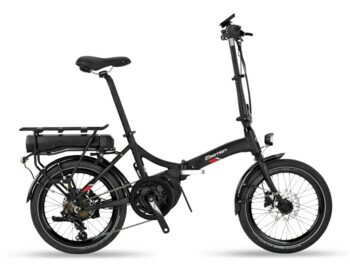 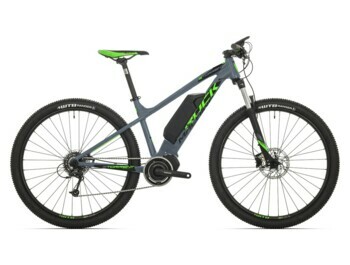 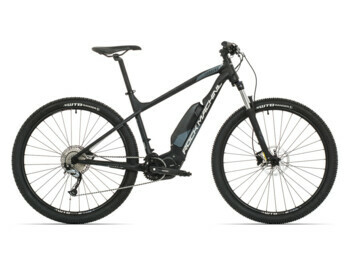 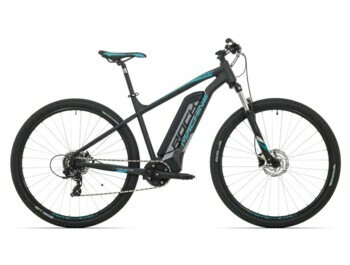 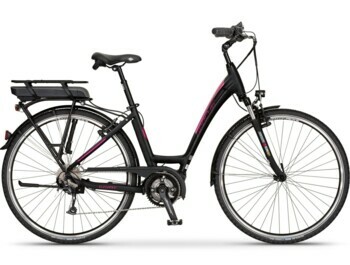 Your perfect e-bike for commuting! 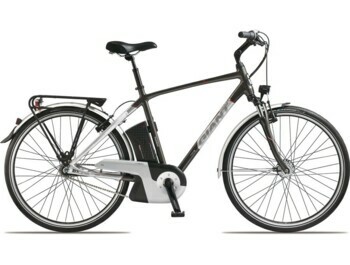 An electric bike can be your fastest way to travel around the city. 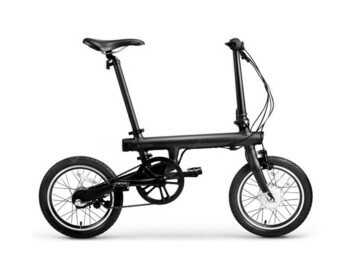 You will find a lot of short and new ways where you will never get by car, tram or on foot.